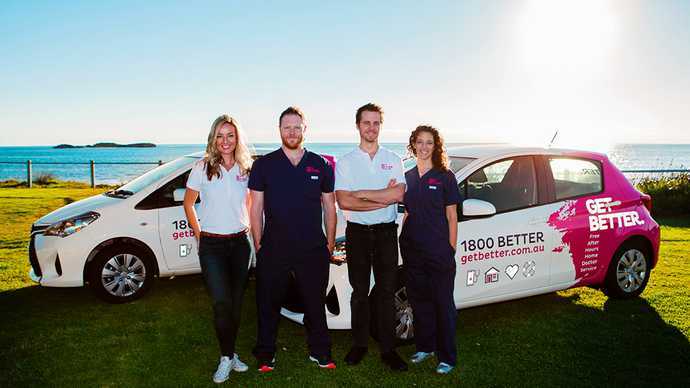 Get Better is an after hours, at-home Doctor service - locally based in Rockingham that provides medical care in the comfort of your own home when you need it most. If you or someone in your family is feeling unwell, has had a small accident, or you’re just concerned about your health and simply can’t get to your regular GP, our local Doctors are here to help! 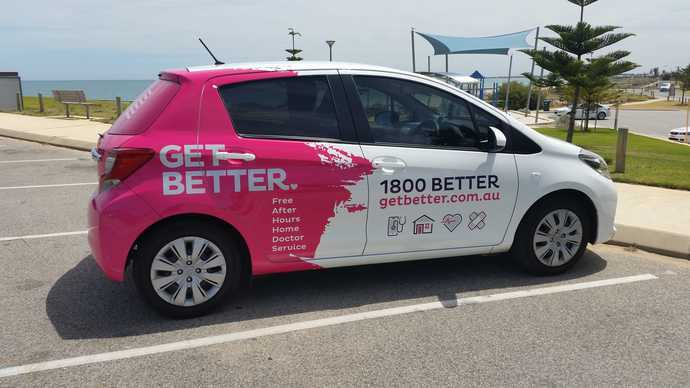 Being locally based right here in Rockingham means we're able to see families in Kwinana, Rockingham and Mandurah quickly - meaning you get help when you need it most. We believe that you and your family deserve a better standard of care and that everyone should have access to great Doctors who take the time to listen and explain your treatment properly and clearly. It is our privilege to help you Get Better when you start to feel a little under the weather. After your appointment, our Doctors will contact your regular GP to update them and ensure that you get the very best ongoing care. Our local Doctors are currently available for after hours appointments in Kwinana, Rockingham, Mandurah and surrounding suburbs – with more locations coming soon! Call us on 1800 BETTER from 6pm – 8am Monday to Friday, from 12pm Saturdays and 24 hours on Sundays and Public Holidays.